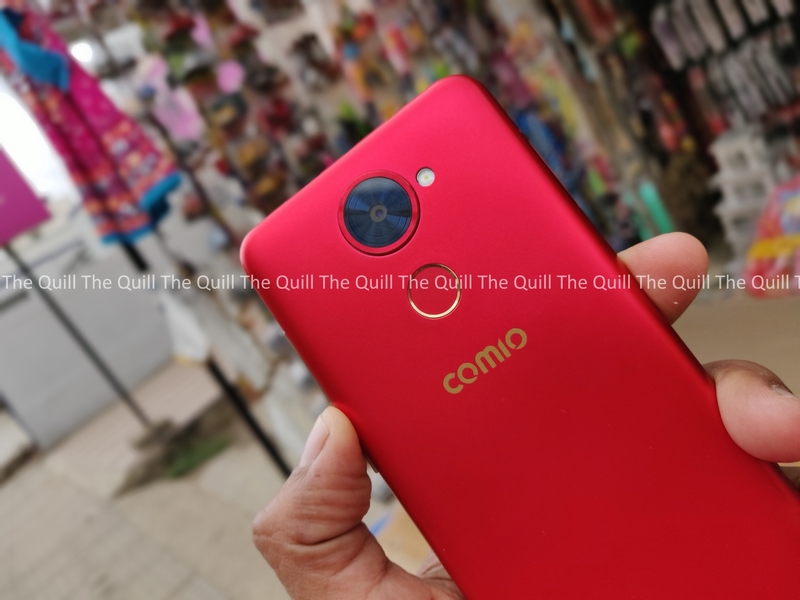 Comio, the Chinese player in mobile segment has launched a new phone in its X series – Comio X1. 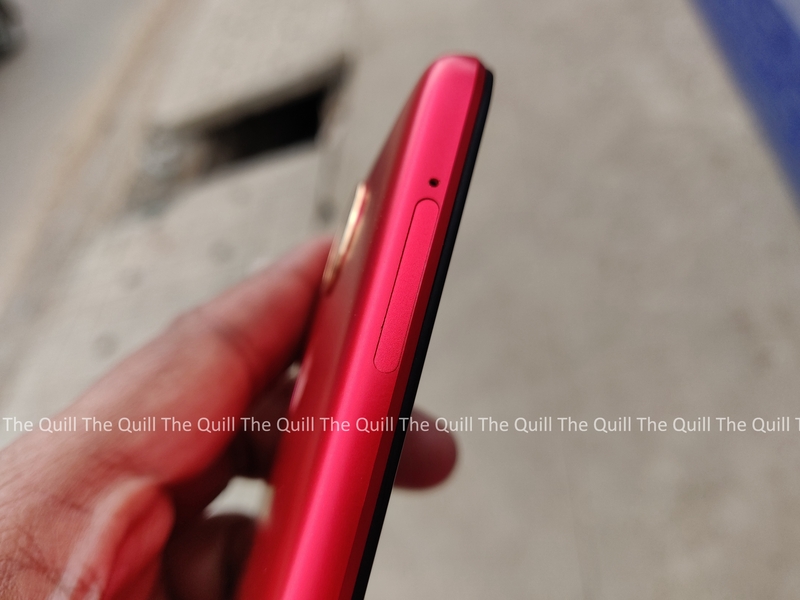 with features such as Bokeh Mode, Face unlock, Intruder selfie, Regional language support, 5.5” Full View HD+ IPS Display the smartphone looks promising. It is priced at the smartphone looks promising. It is priced at the smartphone looks promising. The smartphone comes in Red Hot, Sunrise Gold and Royal Black colour variants and is priced at ₹ 7,499/-. The camera offers AI solutions integrated with Portrait/ Bokeh mode, Smile Gesture, Face cute and Face-age photographing. Comio X1 comes with 5.5 inch Full HD+ display and is powered by MediaTek MT6739 quad-core processor. The handset weighs just 127 gm and is 8.3mm thick. It also consist of 2GB RAM, 16GB ROM onboard storage which is expandable up to 128GB. 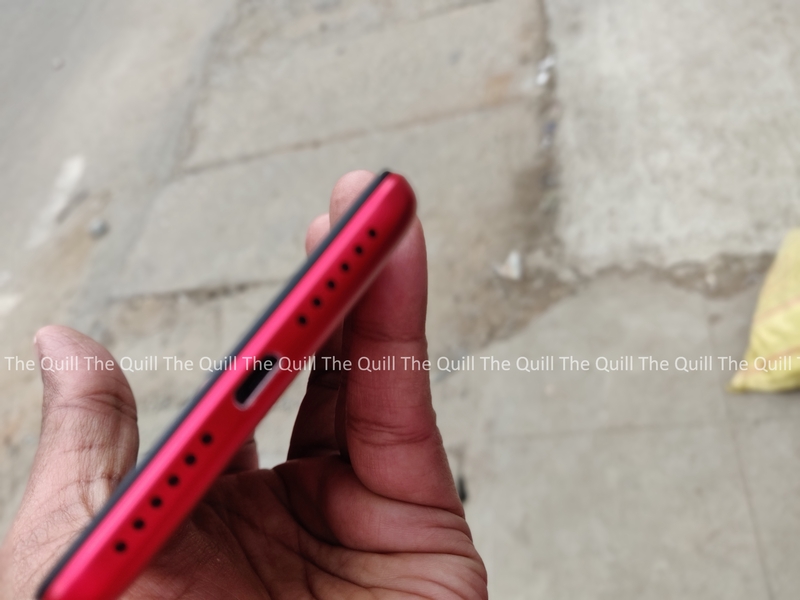 We had a chance to use the Red Hot version of the smartphone for few weeks and here is our review. The design of the Comio X1 consists of plastic frame with metal finish in red colour. The rear camera is present on the top middle part enclosed in a circle with flash present just outside. 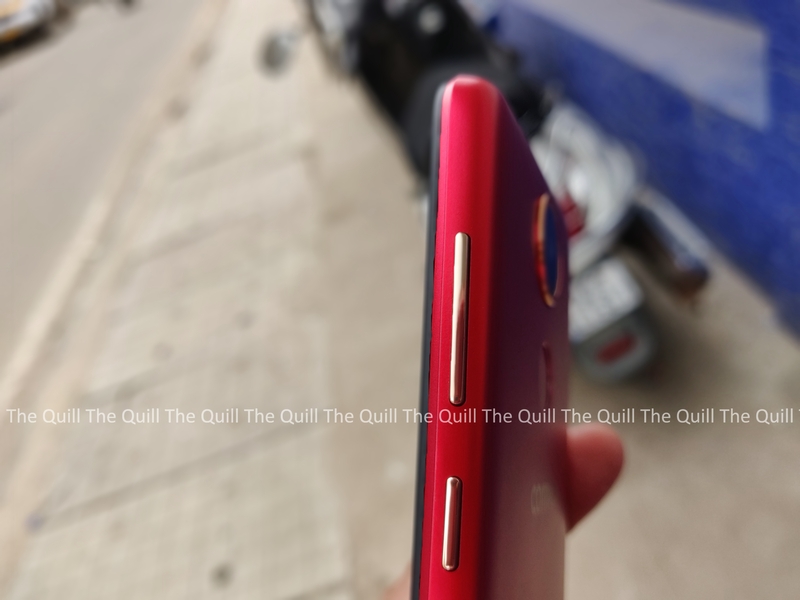 Just below is the fingerprint sensor in red colour outlined with golden colour. Below that is the branding of Comio. The volume buttons and power button is present on the right side of the smartphone while the SIM tray is present on the left side of the smartphone. The headphone jack is present on the top of the device and the micro USB port is present in the bottom in between the speakers. The front panel of the smartphone houses a selfie camera with LED flashlight. We were able to hold the device comfortably and it is a lightweight. Comio X1 comprises of 5.5 inch Full HD+ IPS display. It also has 2.5D curved dragontrail glass which is scratch resistant. We found that the device to be bright enough both in indoors and outdoors. The screen also has an aspect ratio of 18:9 which makes the screen look bigger in small body. The resolution of the smartphone consists of 1440 X 720 pixels with pixel per density of 294. The display resolution is average. Comio has used MediaTek MTK6739 quad-core processor as this is a budget phone. The quad-core processor is based on the Cortex-A53 architecture and clocks up to 1.5 GHz. It also has 2GB RAM and 16GB internal storage and has a dedicated microSD slot for expanding the memory up to 128GB. The device struggles a lot when we open and keep 5 applications at a time. It starts to lag a lot. We could play basic games well using this smartphone while heavy games does not perform well. The smartphone comes with Android 8.1 Oreo out of the box and the UI is close to stock android. There are very few pre-loaded apps like Venus Browser which can be uninstalled if we do not want them. Even with stock like UI the device lags as the memory is very less. We can also turn on Bike mode in Comio X1 which turns off all the notifications on the device when the user is riding a bike and automatically responds with the message to the caller notifying them that person is riding a bike and will call back later. Comio X1 has a single 13MP rear camera with LED flash and an aperture of f2.0. The front selfie camera comprises of 8MP and an aperture of f2.2. Both the rear and selfie camera takes phots of average quality. The low light images were noisy. There are few AR based stickers available which we can use both in rear and front cameras. The camera also has some features like FaceCute, Beauty and Bokeh modes. We can also use gesture control to take the pictures. Just by waving hands we can take the pictures. There is also Beauty Video mode which allows us to take videos with beautification. Comio X1 has a battery capacity of 3050mAh which lasts for approximately a day. The smartphone is able to charge in 2 hours which is good in entry level category. The call quality was good and there were no call drops. VoLTE support is up to the mark and the Jio SIM works fine on it. The device also has fingerprint sensor and face unlock feature. The fingerprint sensor does not work half of the time. The face unlock feature does not work properly. This is a bit disappointing.